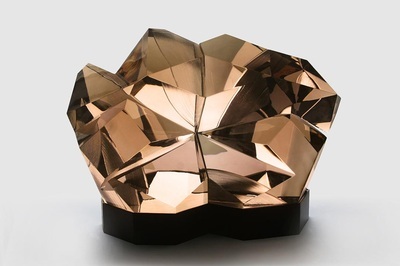 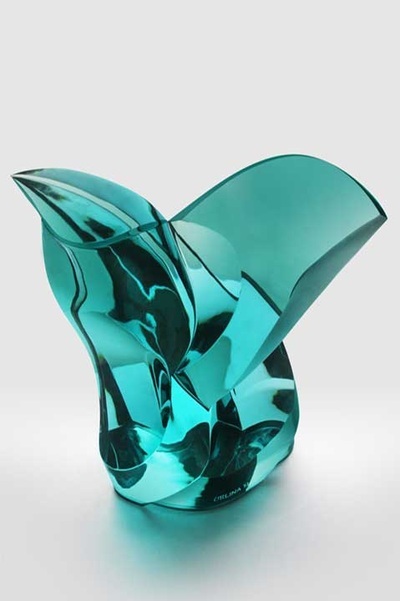 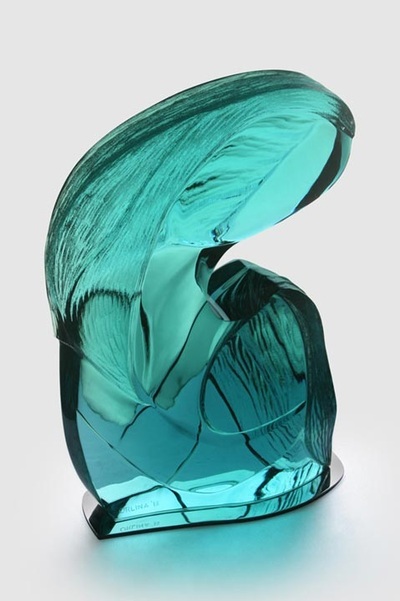 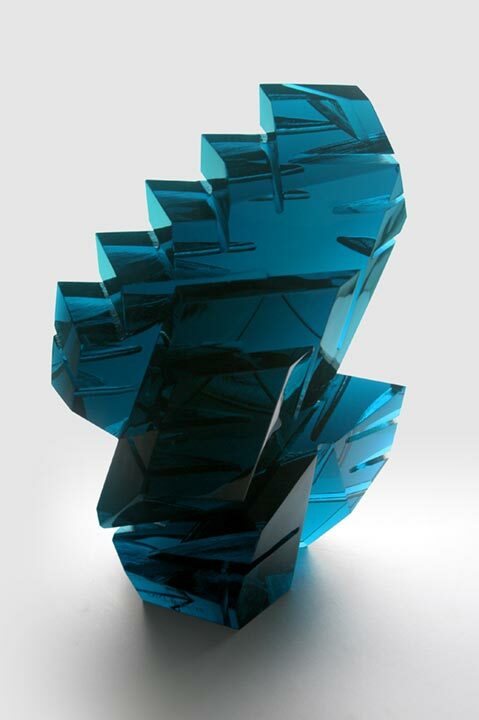 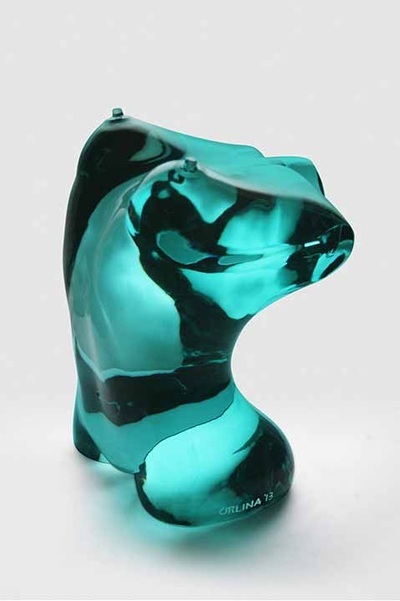 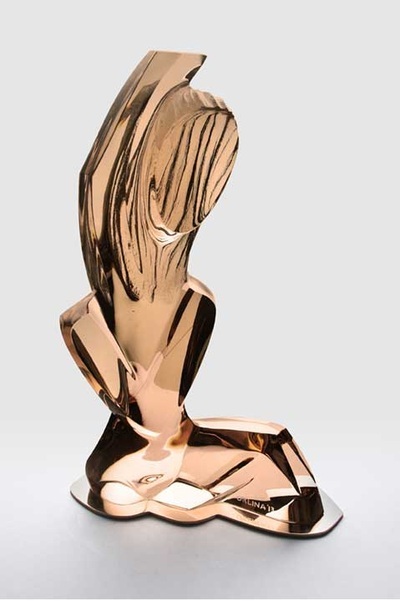 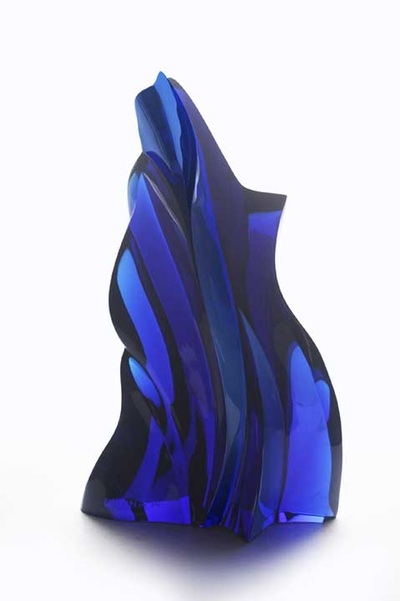 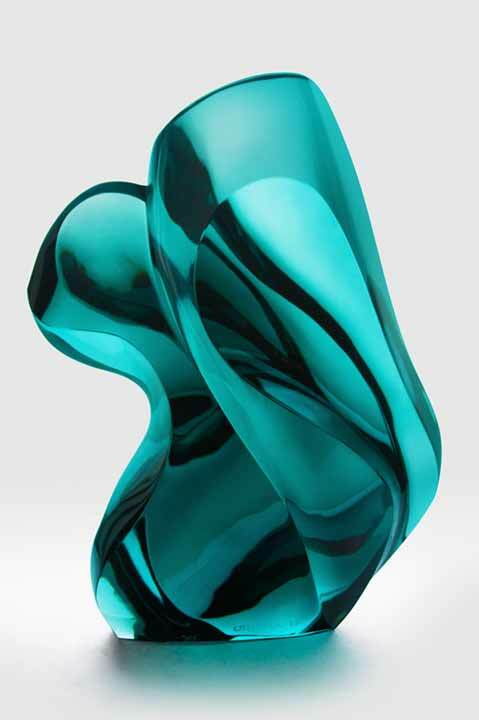 Ramon Orlina is the renowned pioneering glass sculptor in the country. 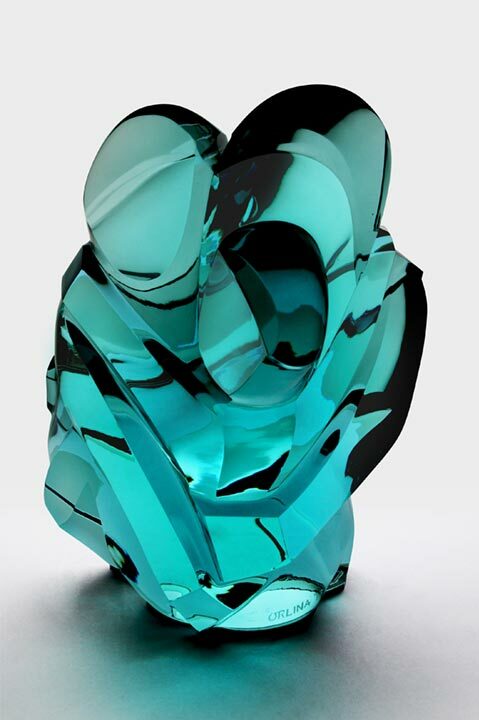 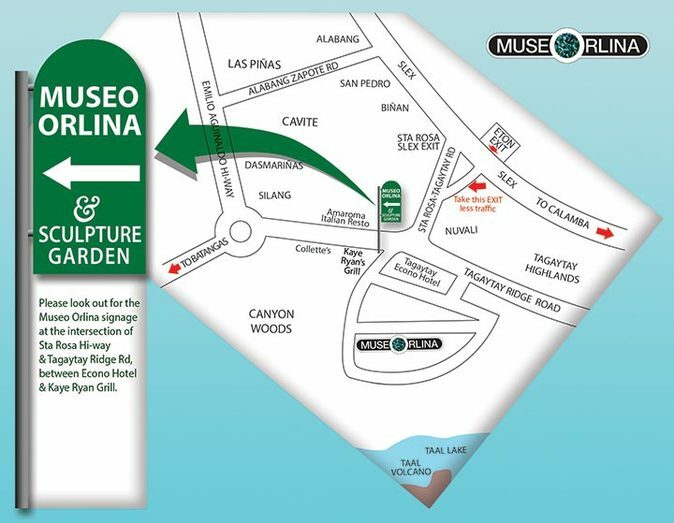 He is internationally awarded and recognized by the global masters of glass sculptors. 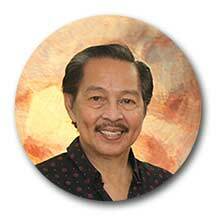 His latest monumental project was the Quadrocentennial Monument at the grounds of the University of Santo Tomas.